Hundreds of thousands of people are suffering from 'disabling' headaches caused by overuse of painkillers, experts warn. The risk is highest for those taking aspirin, ibuprofen or paracetamol at least every other day to treat either a headache or another condition such as joint pain. The health watchdog NICE says that taking too many of these pills can actually make the brain more sensitive to pain, leaving the sufferer prone to further headaches. Often sufferers get into a 'vicious cycle' whereby their headaches get worse, they take more drugs and the pain becomes even more debilitating. As many as ten million Britons suffer from severe headaches but NICE is concerned that many medical practitioners are not properly diagnosing the type of pain or offering the best treatment. NICE highlights the potential benefit of acupuncture for certain types of headache. 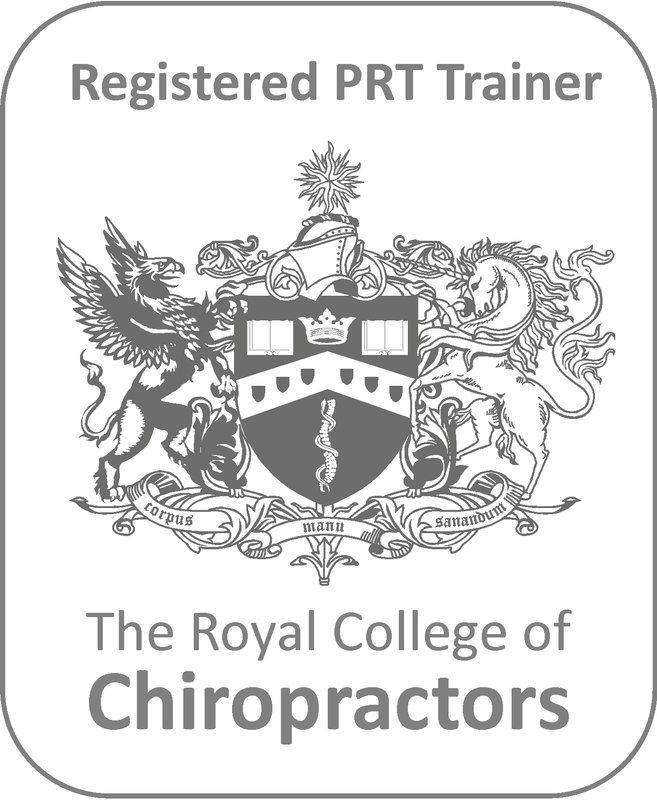 All Chiro Health chiropractors and physiotherapists are trained in medical acupuncture. If you would like more information or would like to know if acupunture is appropriate for you please contact your nearest Chiro Health clinic.